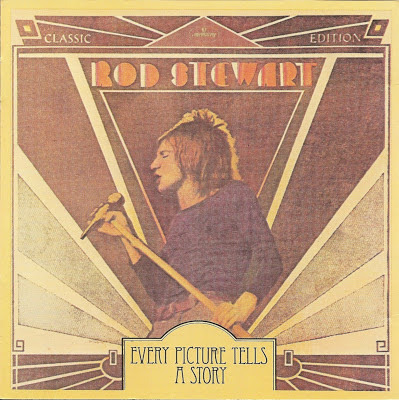 Roderick David "Rod" Stewart, CBE (born 10 January 1945) is a British singer-songwriter, born and raised in North London, England. 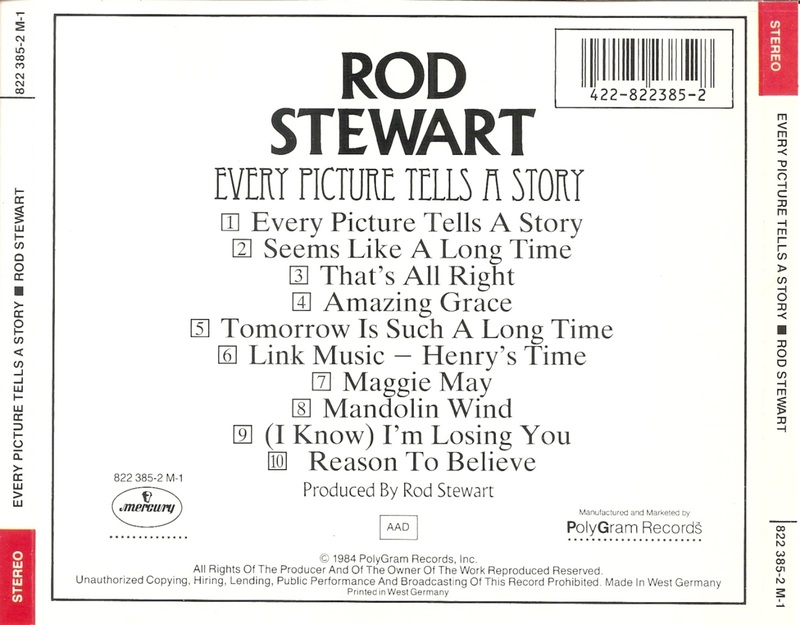 He is of Scottish and English ancestry. 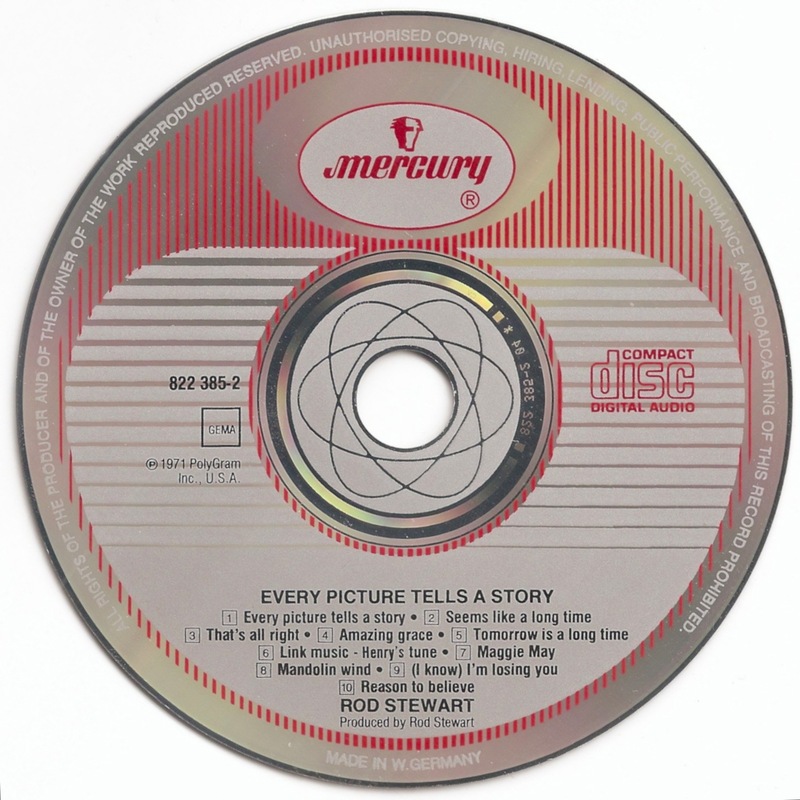 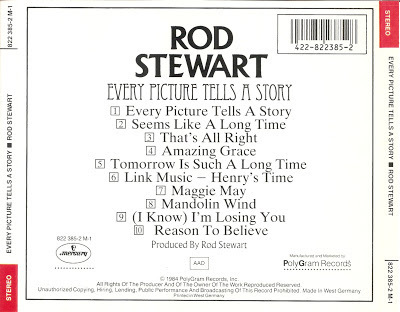 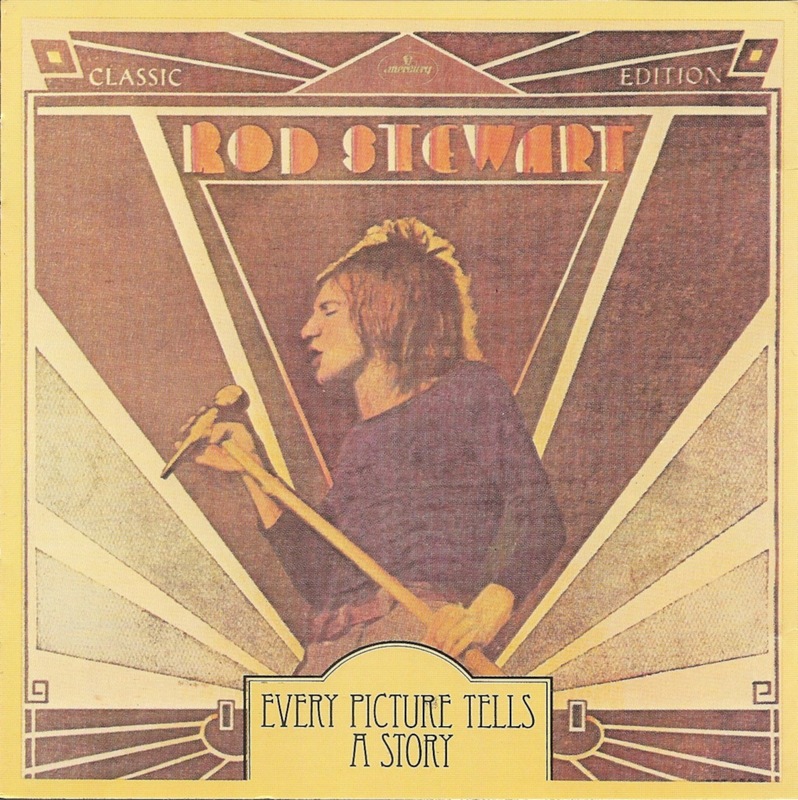 Every Picture Tells a Story is the third album by Rod Stewart, released in the middle of 1971.